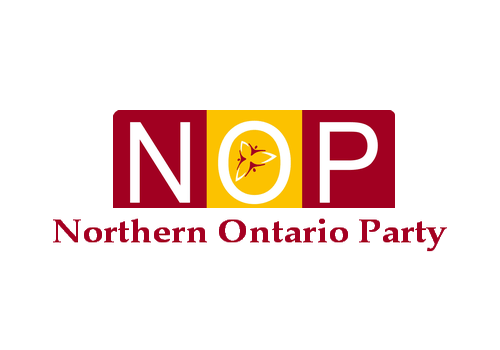 NORTH BAY — Trevor Holliday, leader of the Northern Ontario Party, has been accused of misconduct. The allegation come from fellow NOP member Beverly Farnham, who Friday morning, publicly accused Holliday of actually doing something meaningful for once. Holliday, who captured 0.10% of the vote in the 2018 provincial election, has been the leader of the Northern Ontario Party since 2016. However, Farnham does admit Holliday’s “radical” attempt at being an actual part of serious provincial politics might pay off.